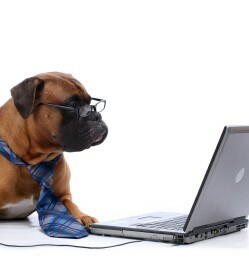 Today is a 2 fur – work like a dog & friendship day! 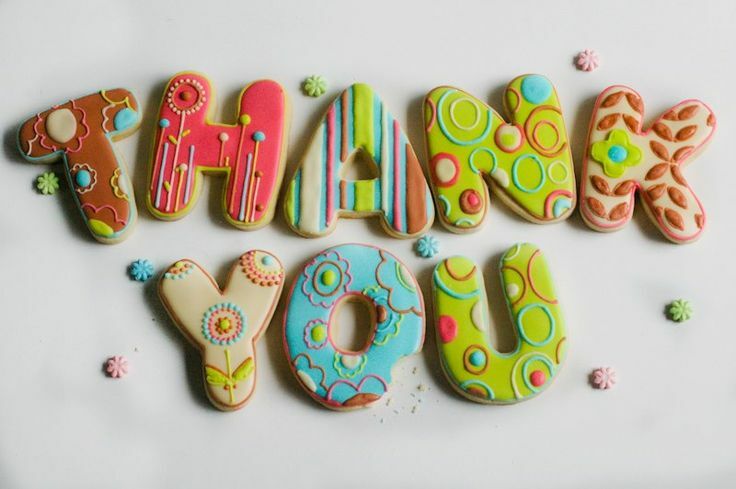 Home / Blog / Today is a 2 fur – work like a dog & friendship day! We have a special one for you this Sunday, it’s a double good day today with National Work like a dog day and International friendship day both happening at the same time! What are the odds? Work like a dog day is an interesting one but hey it’s all about dogs and its purpose is to pay homage to our canine friends for their diligence and determination. It was formed as an opportunity for you to show your determination and grit during what else, your daily workplace chores. But since you might not have to work today, you’re lucky enough that we also get to celebrate International Friendship Day! If you’re thinking, “This sounds like a Hallmark holiday,” then you’d be right. National Friendship Day was originally created in 1919 basically so you could send cards to your friends (who would’ve thought right?) but it would take everyone’s favorite bear to reinvigorate this national day into something even bigger. 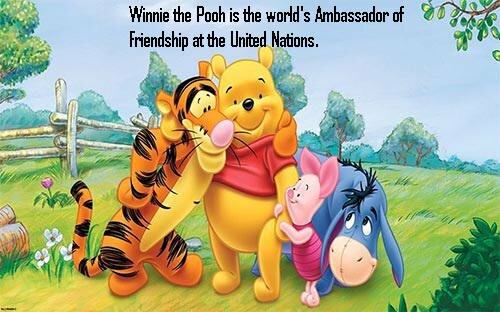 Just a short twenty years ago in 1998 Winnie the Pooh was named the “World’s Ambassador of Friendship” by the United Nations. Now, we’re not sure of the campaigning that went into that, but this focus on friendship eventually sparked the United Nations to recognize International Friendship Day as a way for countries to be nice to one another as well, and we’re sure that generated more card sales for our friends at Hallmark. 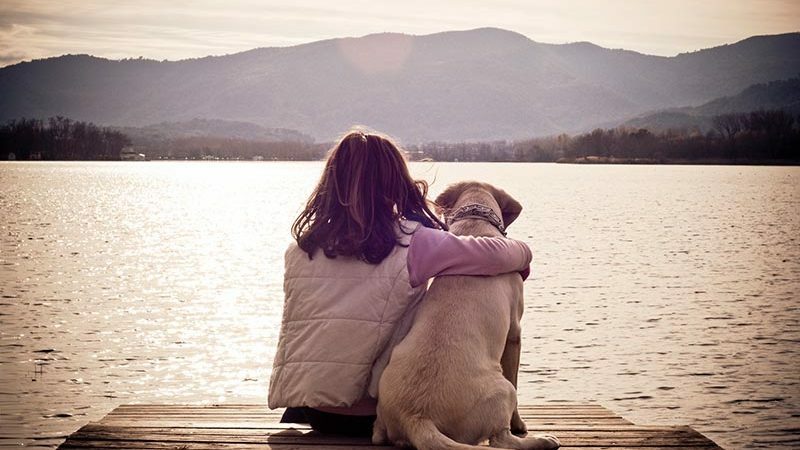 On this National Friendship Day, we encourage you to thank your loyal canine, feline and reptilian friends (among others of course) for their love and devotion and most importantly, their friendship. Then, take a moment and thank your favorite animal rescuer. Everybody knows at least one person that works nights and weekends to help save our companion friends so let them know you’re thinking about them on Friendship Day and say “Thank You” for being a friend to the animals.